Markandey has co-founded Thought Factory – Axis Bank Innovation Lab, to bring digital innovation through in-house incubator and accelerator program for fin-tech startups. 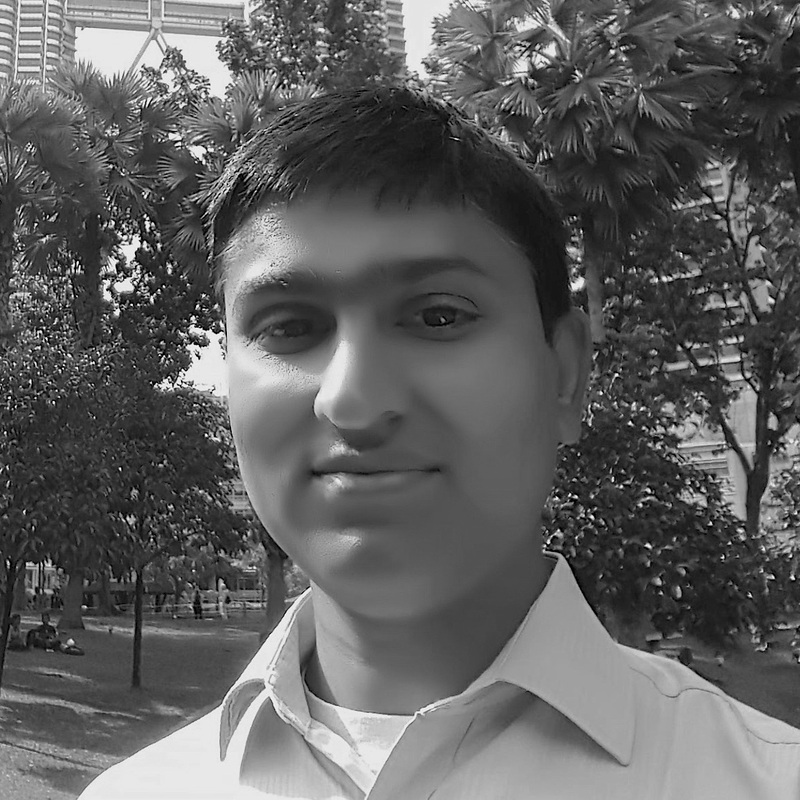 He has a Masters degree in Advanced Computer Science with specialisation in “Natural Computation” and is passionate about making banking intelligent, intuitive and instant through usage of Artificial Intelligence, Machine Learning, BIG Data analytics and API Banking etc. His experience includes heading risk analytics for Retail Lending business and pioneering in solutions for instant digital underwriting. One of his key areas of interest is to make banking secure for both customer and the bank by using deep learning and other machine learning algorithms. He is a sports enthusiast and loves to play cricket, badminton, table tennis and pool.